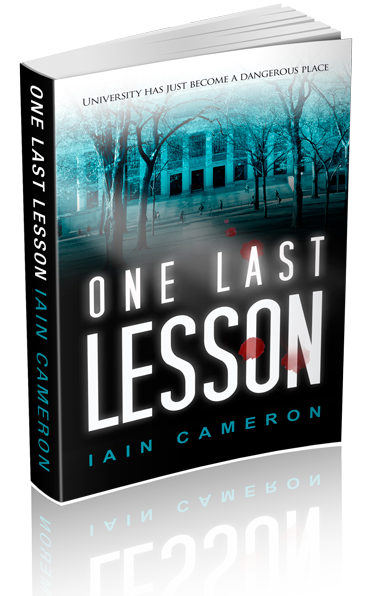 When a popular university student is found murdered on a rural golf course, DI Angus Henderson doesn’t have a clue as the killer has done a thorough job. That is, until he finds out she was a model on an adult web site run by two of her lecturers. It’s a difficult case for the Sussex-based DI. It puts his personal life under intense scrutiny when his girlfriend is involved in a car crash, and his life in danger when he is confronted by two violent animals – and only one of them is human.